War Thunder Game Hub: Complete redo of stock CoD RAF campaign avail soon! Complete redo of stock CoD RAF campaign avail soon! 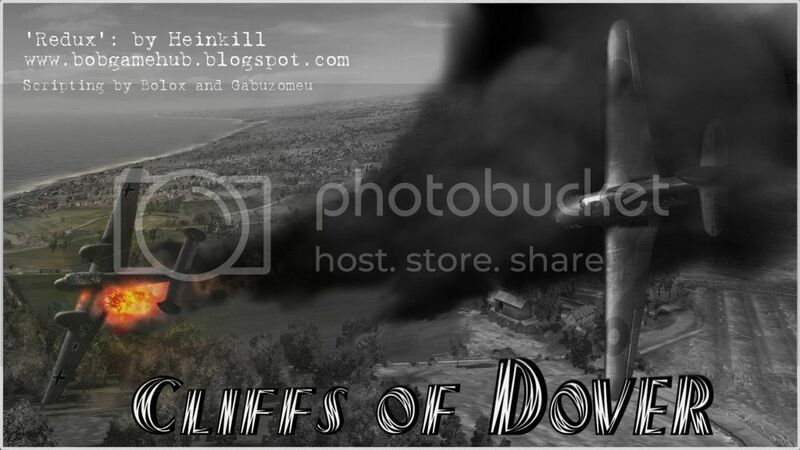 Coming soon, a complete remake of the stock RAF campaign that will replace the RAF campaign in your Cliffs of Dover main menu. The campaign replaces the ridiculous original plot with one featuring Carroll 'Red' McColpin, one of the first 'American Eagles' or US pilots who joined the RAF to fight before their country entered the war. He later led the 404th Fighter Group in support of the D-Day invasion and the drive across Europe. In 400 missions, he recorded 11.5 victories and collected 29 awards for gallantry. Following the war, McColpin remained in the Air Force, serving in several command and senior staff positions, ultimately becoming the commander of the 4th Air Force. "For myself I reasoned that as I had flown most of my life and knew there was going to be a global war, why not start flying for England, a country that needed help and believed in our precepts of democracy, and one that would be our ally soon enough in any case. I knew America was on the verge of war. When the Battle of Britain started I decided that I couldn't stand by and do nothing." - Pilot Officer Carroll McColpin. 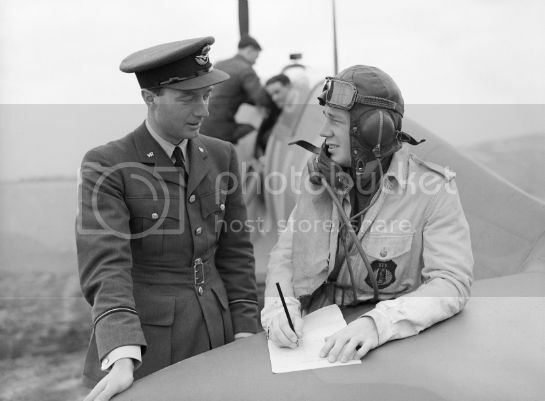 McColpin will start in 607 Squadron at Tangmere as he did in real life, then move to 602 Sq at Manston. -Completely rewritten plot and mission briefings: NO MORE SPITGIRL (though she does appear as a B-actor 'Easter Egg' in one mission) and you will no longer have to shoot fellow RAF pilots, and get shot down over France in order to succeed. -Extra challenges added to every mission. No more recon missions with no enemy aircraft or objects. No more enemy flights not engaging. Mission difficulty increased - you will need to keep your head on a swivel, even as you return to base. -More activity and objects at Tangmere, Manston, Calais Marck airfield and Dover and Calais ports. -Medals and promotions added: Start as a raw pilot officer flying on the wing of 607 Sq Ldr Vick, progress to Flight Lieutenant leading your own flight, finish as 602 Squadron leader, leading your full squadron in a Big Wing engagement over the Channel. Plus Bolox and Gabuzomeu have scripted in the ability to win medals based on progress through the campaign and personal victory count. -Historical photographs replacing in-game screenshots in briefings. -Historical quotes added: end of mission screen shows either quotes from Winston Churchill, or Adolf Hitler. - Historical RAF Fighter Command combat reports are displayed at end of every day. Current status is that all missions have been remade, we are now fine tuning individual missions and campaign structure and beta testing.